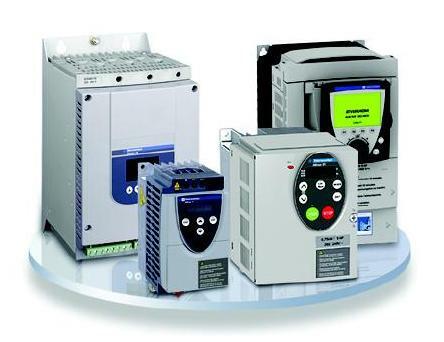 Check Schneider Inverters Part No/ Order no. More flexibility and openness... 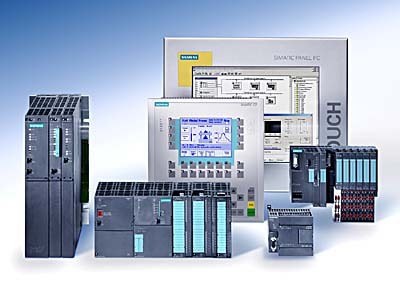 Premium offers unrivalled performance, reducing cycle times and avoiding any need for optimization, thanks to the integration of more diagnostics and production data, freedom of communication and access to generic programming. Check Modicon Premium Part No/ Order no. Quantum has new entry level high-performance processors which are perfectly suited to complex processes. The power of Quantum processors results in optimum cycle times while integrating ever more communication functions, diagnostics, memory flexibility and data storage so as to offer you increasing flexibility and openness. Check Modicon Quantum Part No/ Order no. Check Micro 340 Part No/ Order no.